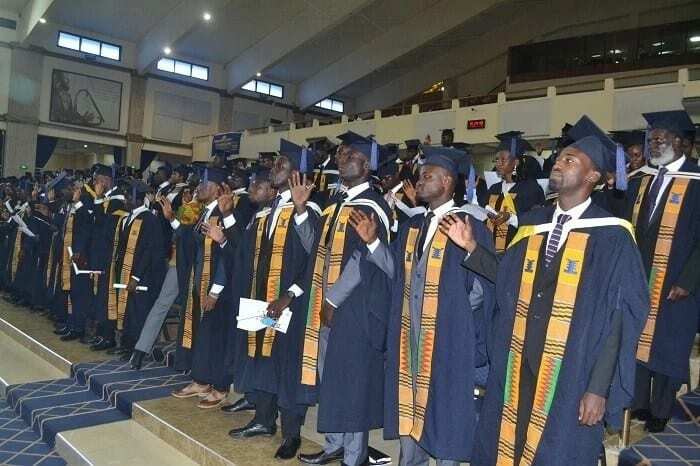 The vice Dean of Students (DOS) at the Kwame Nkrumah University of Science and Technology (KNUST), Dr. Otchere Addai Mensah has advised government to not give consideration to the debate on cutting undergraduate education to three years. Speaking on a radio show in Kumasi, Dr Mensah explained that, the quality of university education will be affected and that will be dangerous for the country. He however lauded government on starting the debate on the reviewing the curriculum of education in the country. Dr Mensah said he hoped effort would be put into restructuring curriculum and providing infrastructure rather than dwell on the number of years spent at the university by students for their first degree programmes. Earlier, YEN.com.gh reported that Minister for Education, Dr. Matthew Opoku Prempreh has revealed that government is considering the reduction of .